You find them in just about every council. They can take place once or several times a year. Sometimes they’re run by the council; much of the time they tie in with a local college, museum or company. They’re attended by dozens or hundreds of Scouts. I’m referring to events known by various names: Merit Badge College, University, Clinic, Badge-a-Palooza, Badge-O-Ree or just Merit Badge Day. These are events, typically on a weekend and often lasting anywhere from a few hours to a couple days. 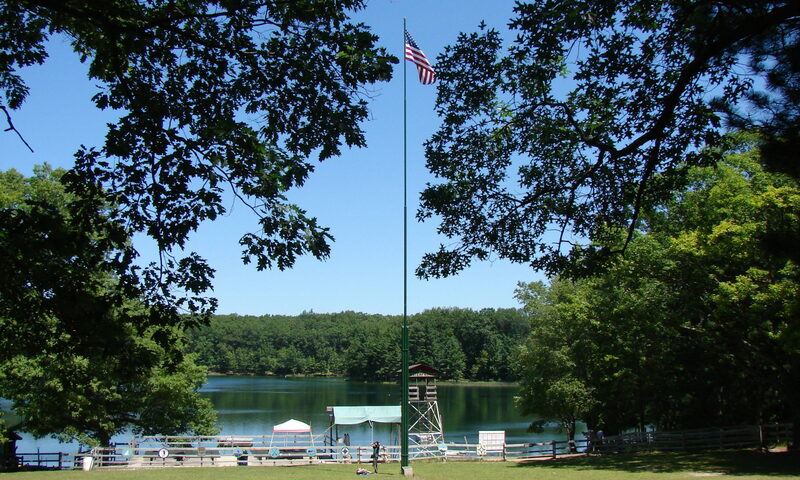 They offer instruction in anywhere from a handful to dozens of merit badges, conducted by a field of experts and merit badge counselors. They can be very efficient ways for a Scout to earn one or more merit badges in a short period of time. Just show up, they often say, and you’ll walk out with the badge that same day. If collecting round pieces of cloth was the aim of Scouting, this would be a great way to do it. A Scout who wanted to fill up that blank space on his sash could attend a few of these events and make significant progress toward that goal. But our aims go above and beyond piling on the badges, and events like these very nearly circumvent the intent of the merit badge process. There is more to merit badges than simply providing opportunities to learn skills. There is more to them than an introduction to lifetime hobbies, or the inspiration to pursue a career—though these invaluable results occur regularly. … It is an uncomplicated process that gives a Scout the confidence achieved through overcoming obstacles. Social skills improve. Self-reliance develops. Examples are set and followed. And fields of study and interest are explored beyond the limits of the school classroom. The Scout chooses a merit badge to earn and starts on the requirements. The Scout talks to the Scoutmaster and obtains a “blue card” and a referral to a merit badge counselor. The Scout makes arrangements to meet with the counselor, who helps the Scout understand the material and tests him or her on it. When the requirements are complete, the counselor signs the blue card. At this point, the badge is earned. The Scout takes the blue card back to his or her Scoutmaster for recording. The Guide goes on to give advice on several aspects of group instruction. If your troop or any of your Scouts are planning participation in a merit badge event such as these, you should emphasize these points to not only the Scout but to his or her parents. The vision of completing a merit badge – particularly a complex one – in a few short hours is an attractive one, but it doesn’t always work out well. 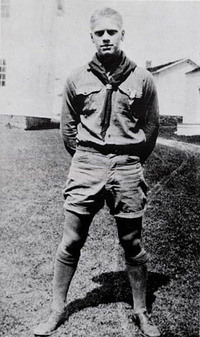 Most of the time, the Scout either doesn’t have the opportunity to complete all the requirements that day, or if they are all approved, the quality of instruction – and the merit badge process – suffers. As a merit badge counselor, I have done group instruction on a few occasions. I generally prefer to work with Scouts individually, but the group concept can work well if something that’s hard to arrange can be done with more than just one or two Scouts. And trying to cram everything into a few hours means that something’s going to have to be dropped. Usually, that’s the ability to spend time discussing the subject in detail with the Scout, getting to know his or her desire in the subject, sharing personal experience and enthusiasm for the topic, and exploring ways for the Scout to get more out of the merit badge experience than a round piece of cloth, the stub of a blue card and one more requirement checked off. 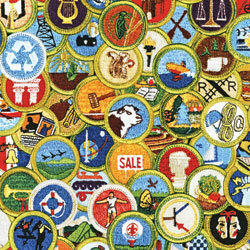 The official BSA rules regarding merit badges is found in chapter 7 of the Guide to Advancement. Refer to the Guide for answers to all issues regarding advancement. Previous PostPrevious How do you onboard new parents?